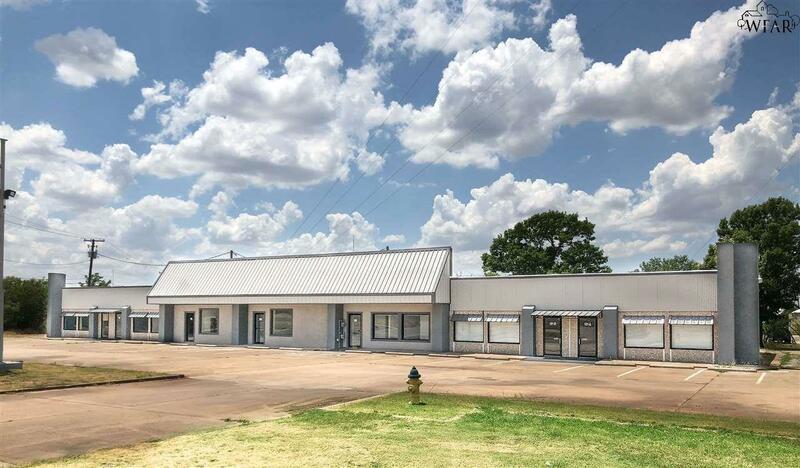 7,192 total square feet is found in this commercial property with six rental spaces. 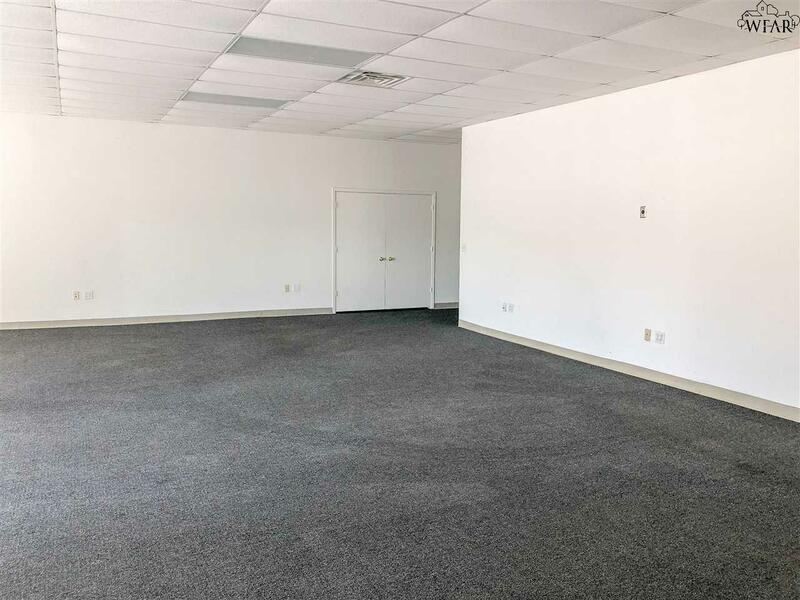 Rental makeup includes office, retail, and salon space. Property grosses $51,600 when 100% occupied with an estimated NOI of approximately $37,300. 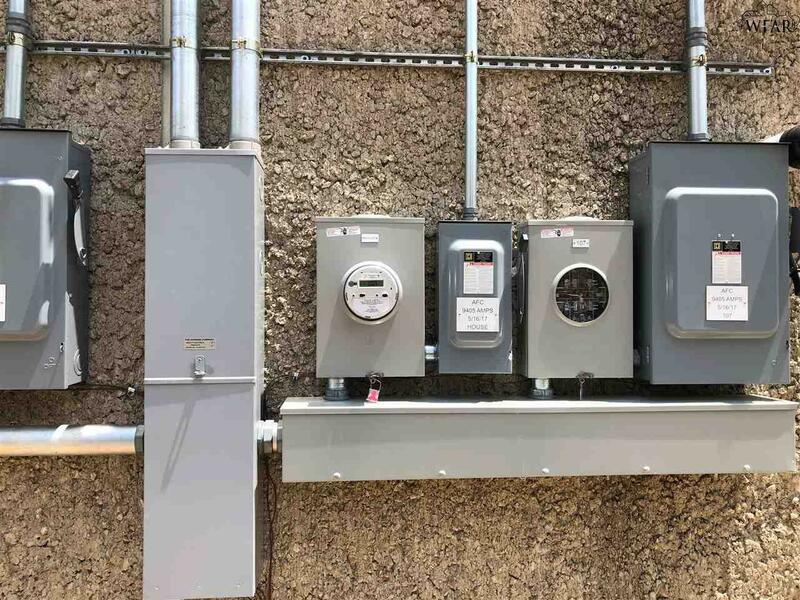 Numerous recent updates include driveway entrance, electrical upgrade, a new face on the building, and more.